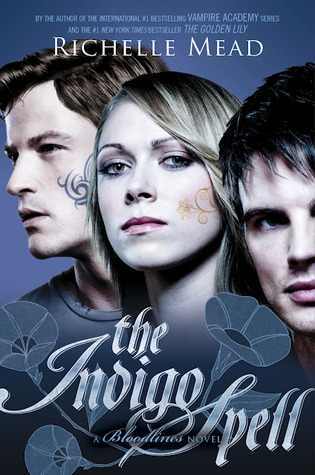 My teaser today is from The Indigo Spell by Richelle Mead. We looked up and found Adrian standing above us, dashing in his shades of blue. His face was the picture of perfect politeness and restraint, meaning something disastrous was probably about to happen. GREAT quote. I love love love this book and love adrian times infinity.